Simran N’golet (Go-lay) is an artist and spiritual mentor for progressive lightworkers and spiritual seekers. 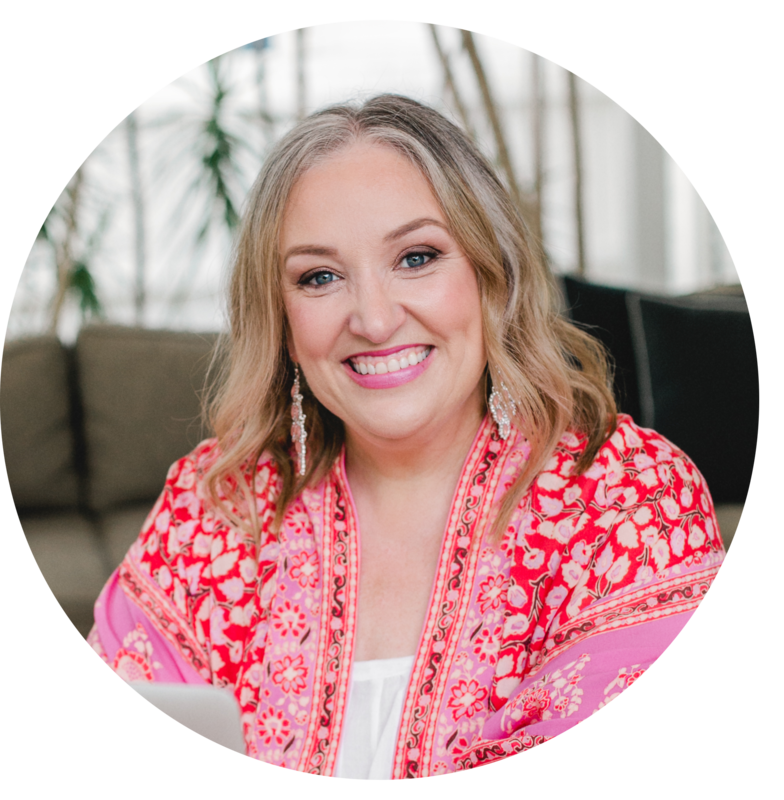 She helps hundreds of passionate forward-focused women how to unlock their soul’s purpose, master their manifesting power, and reclaim the gifts of their spirit through the power of their galactic heritage. Simran’s work focuses on empowering lightworkers particularly people of marginalized groups with the tools necessary for their own journey of self discovery, creating fierce boundaries, standing firm in their unique truths, and forging their life path and purpose on their own terms. She does this through her Soul Warrior Circle Membership on Patreon, soul readings, and her content on social media. Her work is inspired with elements from her deep love of Science Fiction, Eastern Philosophy, Akashic Records, and Ancient Alien theories, to take the confusion out of interplanetary soul lineage so more people can easily and practically live lives that honor their gifts from their soul’s lineage. 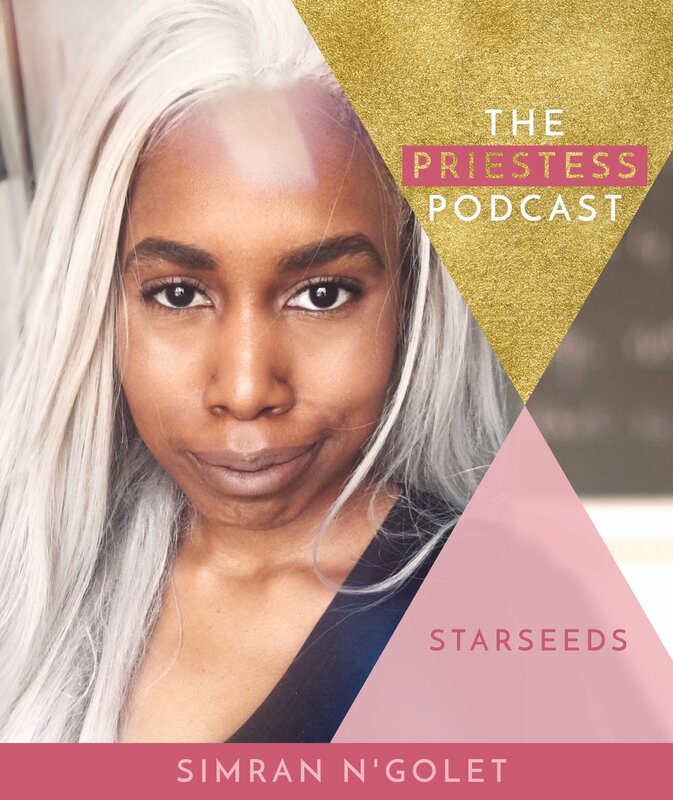 As my special guest on The Priestess Podcast today – Simran N’Golet would say – we are about to dive into the deep end of ‘the woo.’ And that deep end in this episode involves talking about galactic heritages, planets, other dimensions, aliens and most of all starseeds. And why not? This is a podcast about all forms of spirituality and spiritual connection – and that’s why I wanted to have Simran on to talk about her life as a starseed, what that is and how she believes – and I now do too – that there are many people who are starseeds emerging in the world and who may not even realise it. It’s a fascinating and rich conversation that may just open you up to a whole new dimension beyond this world – and even beyond that as well.